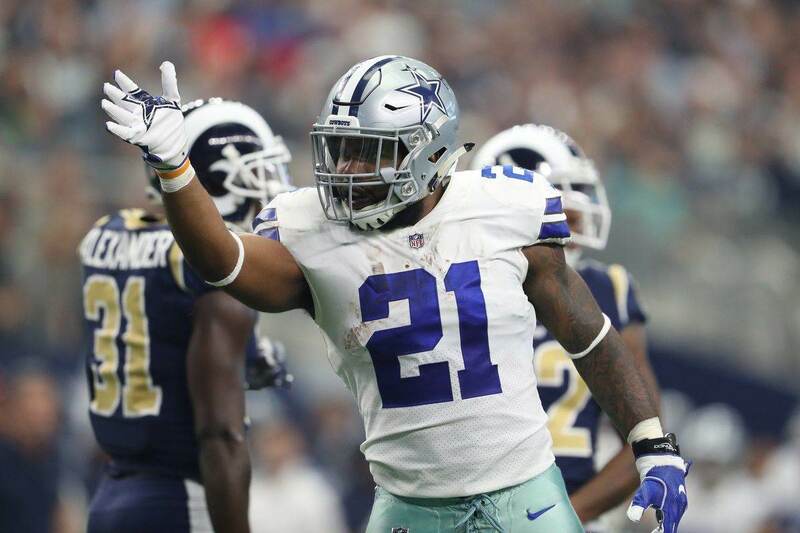 When people consider the best running backs in the NFL, typically they talk about Le’Veon Bell or Todd Gurley, or even David Johnson, but outside of Dallas it seems like Ezekiel Elliott rarely gets discussed in the best running back in the NFL conversation. We’ve all heard the narrative. Well, I think we can put that one to bed. 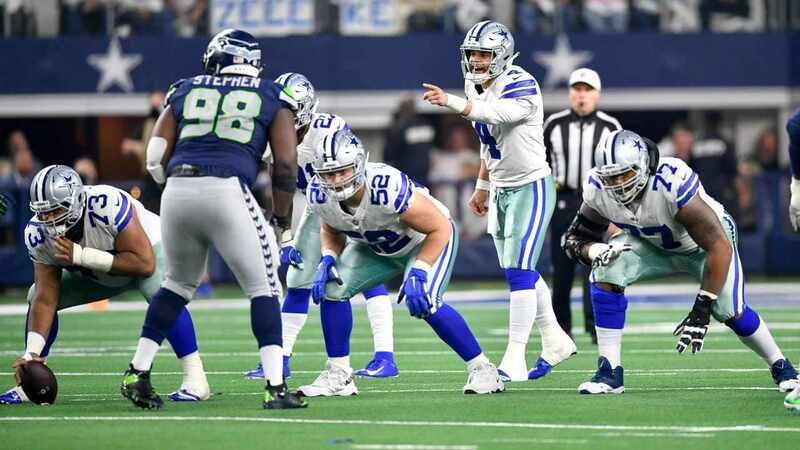 Against a really good Washington Redskins defensive line, the Dallas Cowboys started Cameron Fleming, Xavier Su'a-Filo, and Joe Looney along the offensive line with projected starters Zack Martin and La'el Collins. With three backup offensive linemen in the game, Ezekiel Elliott carried the ball 26 times for 121 yards and a touchdown. Even with the Cowboys running out a backup offensive line in every game this season, two backups in the last three games, and three backup offensive linemen on Thanksgiving Day, Ezekiel Elliott now leads the NFL in rushing yards through 11 games. With 11 games played each, Elliott and Todd Gurley are the only players in the NFL with more than 1,000 yards rushing on the season. Elliott has a 31 yard lead on the Los Angeles Rams running back. Ezekiel Elliott led the NFL in rushing in 2016 and nearly had 1,000 yards rushing in 2017 despite missing six games due to suspension. In 2018, Elliott is again have a tremendous season. With two or more backup offensive linemen in the game each of the last three weeks, he's run for more than 120 yards in each game. That’s the second time in his career that he’s ran for 120 in three straight games. Emmitt Smith and Tony Dorsett each have only one stretch in which they ran for more than 120 in three straight games. Ezekiel Elliott is leading the NFL in yards after contact with nearly 700 rushing yards, which would be the ninth highest rushing yardage total in the league this year. Todd Gurley and Kareem Hunt are the only other players in the NFL with more than 600 yards after contact. Elliott is second in the NFL to Gurley in first downs on the ground, but leads the NFL in rushes for more than 10 yards. When you consider that Ezekiel Elliott sat out the week 17 game vs the Philadelphia Eagles in 2016 and sat out the six to suspension in 2017, he's played in 36 games. That's a 100 yard rushing game every other week. Todd Gurley has played in 42 games since 2016 and only has rushed for 100 yards only 11 times. We've heard for more than two years now that Ezekiel Elliott is the product of the Dallas Cowboys offensive line. 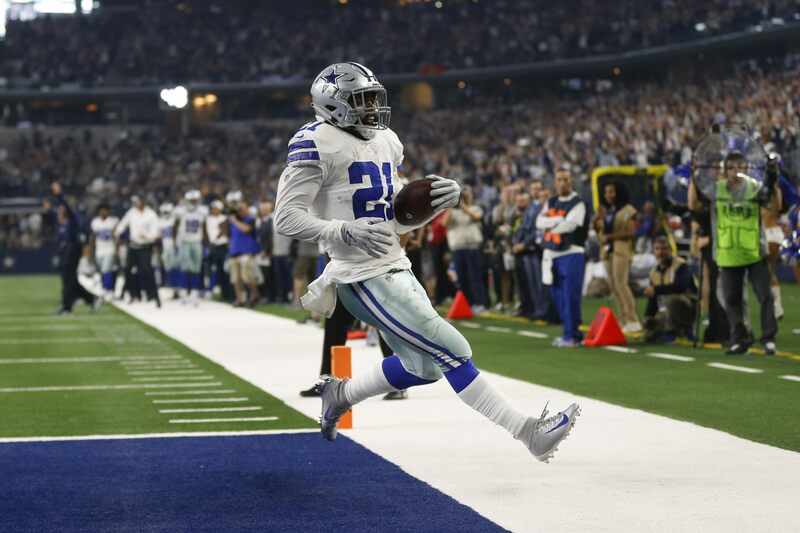 To their credit, they were great in 2016, pretty good in 2017, and have been good in 2018, but what this season highlights is that Ezekiel Elliott is one of the best in the NFL. 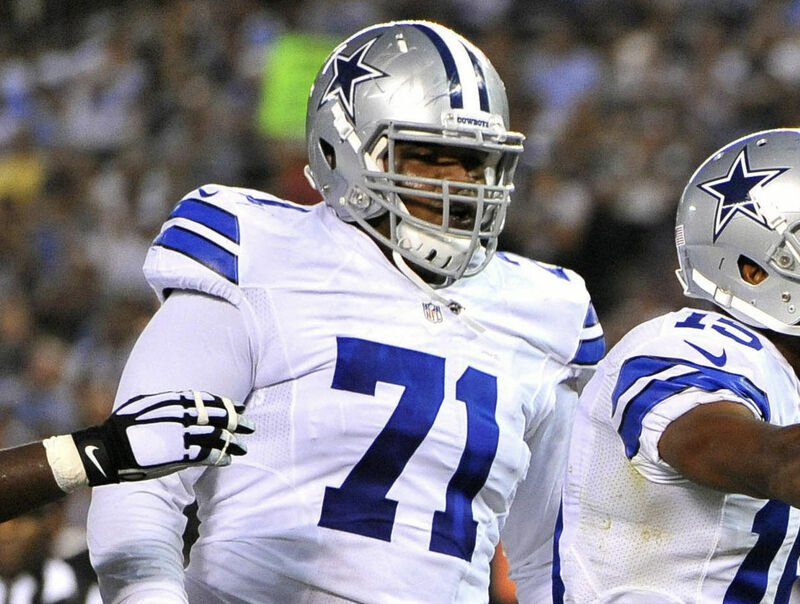 This isn't to take away from the play that the backup offensive lineman have provided, because they've been serviceable to good, but what we're seeing is why Ezekiel Elliott was drafted as the fourth overall pick in 2016. He's an elite player who is able to make those around him better. He makes a great offensive line elite and makes a good offensive line great. It's time to have the conversation about Ezekiel Elliott as the best running back in the NFL. Todd Gurley is great in his own right, but he's also had the benefit of a better passing game over the last couple of years than Elliott has had and yet, Elliott is leading the NFL in rushing. I don't know a fan that follows the NFL that would rather have the Dallas Cowboys coaching staff over Sean McVay and his staff in Los Angeles. Despite what is perceived to be a poor coaching staff by many pundits, Elliott is leading the league. So with backup offensive lineman, an average passing game, and an average coaching staff, Ezekiel Elliott is on a roll and doesn't look like he'll be slowing down any time soon. What might have been a foregone conclusion with Gurley running away with the rushing title, may now be a heated race down the stretch. Whether Elliott wins his second rushing title in three years or not, I think it's safe to say that we can put the "Elliott is a product of the offensive line" narrative to bed. If there's a positive that can be taken away from the health issues along the offensive line, it's that Elliott is not a product of the offensive line and he never has been. If anything, he's an offensive line enhancer.